AB de Villiers – One man, countless memories! The legendary South African batsman stunned the cricketing world by announcing an unexpected retirement on Wednesday. The 34-year-old batsman is known for his skill to hit the ball in all corners of the ground. This exceptional skill has earned him the name, Mr 360.
de Villiers is a multifaceted person on the field. He is the same person who can score a century of 31 balls and also score a 43 off 297 balls to save a Test match. Apart from his batting heroics, ABD is also a lightening fielder. His unbelievable feats on the field sometimes get the fans thinking if he is an alien. 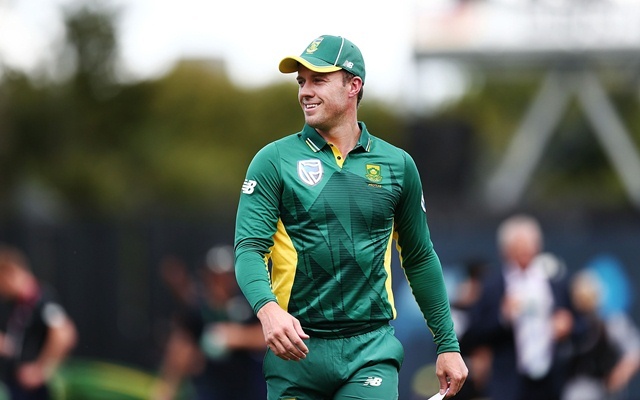 ABD holds the record for the fastest 50,100 and 150 in ODI cricket and numerous other records across formats. As we will never again see ABD don the Proteas colours again, let us relive some of the best knocks from this legend. Although there are countless top knocks from this legend, here we have some of those which would stand out. 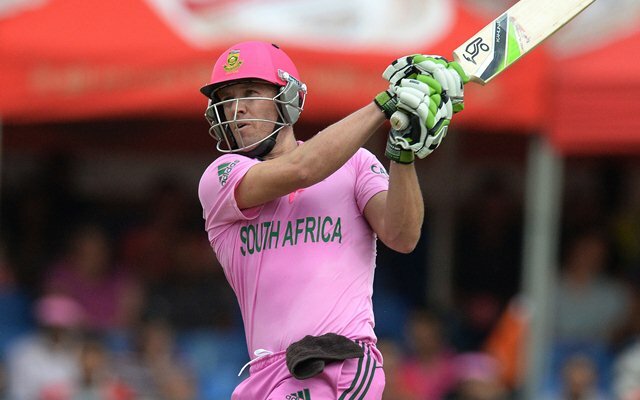 The Proteas are a completely a different force to reckon with when they are playing in their Pink ODI jersey. And, in the same jersey, AB de Villiers is just a beast. The West Indies bowlers will definitely agree to this fact as they have tasted his medicine not once but twice. On 18 January 2015, an absolute storm took over Johannesburg. No one would have ever imagined that AB de Villiers could be so brutal. In fact, he was a monster that day! Cricket lovers from around the globe witnessed one of the most astonishing and mind-boggling display of power-hitting. Batting first, Hashim Amla and Rillie Rossouw set up an opening partnership of 247. de Villiers came out at No 3 with 11.3 overs remaining and left the Windies bowlers a day they would never ever forget. He started striking right from ball one and also equalled Rohit Sharma’s record of 16 sixes in that innings. He got to his 50 in 16 balls and 100 in 31 balls which is still a record. ABD got out on the 4th ball of the 50th over after making 149 off 44 but enough damage was done by then.